Once again the bandv team has flexed its marketing muscle and researched, written, designed and produced the latest issue of StannahTalk, the magazine of world-leading stairlift manufacturer, Stannah Stairlifts. 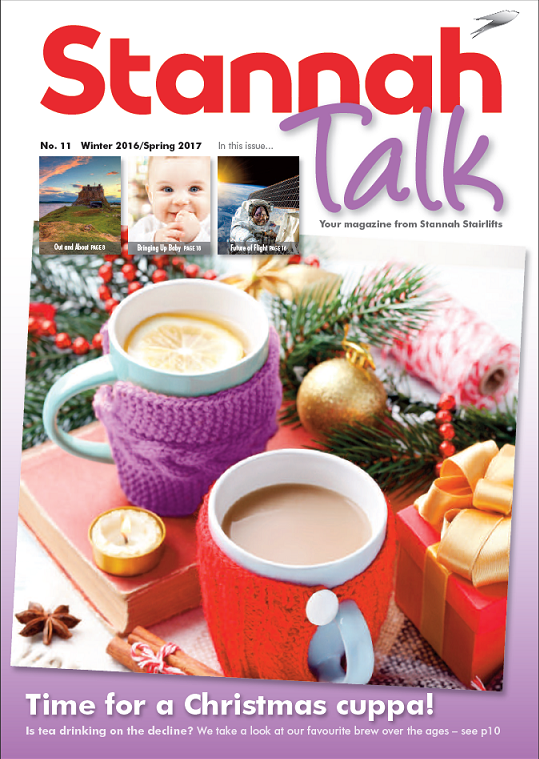 Designed to inspire advocacy in its readers, StannahTalk is distributed freely to Stannah stairlift owners throughout the UK. Ta-ta to Char: Is the great British cuppa going down the drain? Hic Hic Hooray for English Wines! : They're up there with the best!